Comcast’s NBCUniversal is considering a new approach to streaming services, where it would launch a service that ‘pays’ users to watch, according to reports. Tentatively titled Watch Back, the service would feature episodes of TV shows from NBCU channels NBC, USA and Bravo as well as those from outside websites, according to a report by The Information. 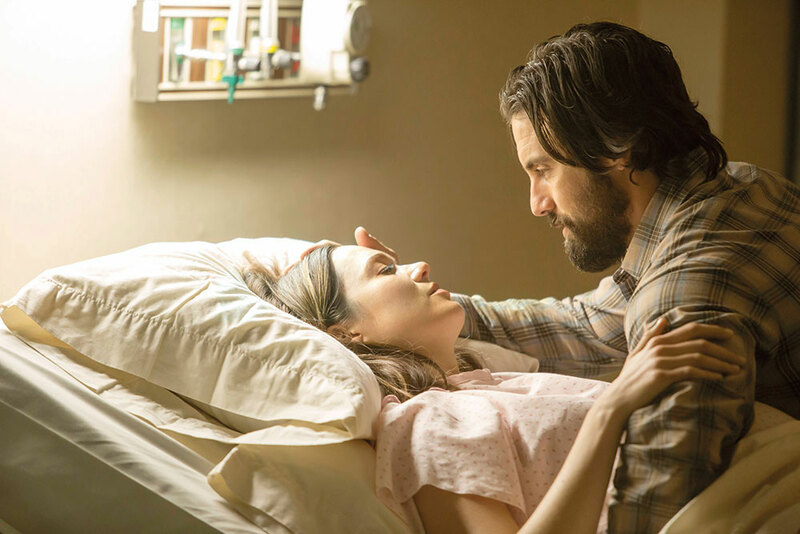 Although none of these titles would be exclusive to the platform, it would contain a library of popular titles from This is Us (pictured) to Real Housewives franchises. Anonymous sources told the publisher that Watch Back viewers would earn points that could be redeemed for gift certificates. It is yet unclear whether NBCU will launch the service, but its parent company Comcast will certainly be looking for avenues to become involved in an increasingly competitive streaming space. The company has to compete with both the rise of influence of streaming services such as Netflix and Amazon, and the increased investment by networks in setting up their own streaming outfits. Disney, in particular, is stepping up the pace and recently revealed snippets of what its new SVOD service will look like. The service will hold lucrative titles from its Marvel, Pixar and Disney libraries and charge a price, “substiantially lower than where Netflix is”, according to its CEO Bob Iger. Increasing pressure will also be placed on Comcast and its 30% stake in Hulu, as Disney looks to finalise the acquisition of Fox assets. This would give Disney controlling power of Hulu with a 60% stake in the company.